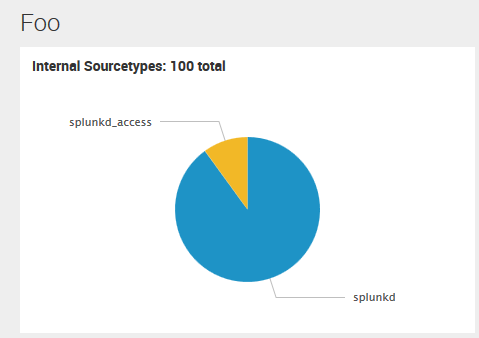 If you are Splunk admin, consultant, or power user, you may find yourself referring to the docs frequently. 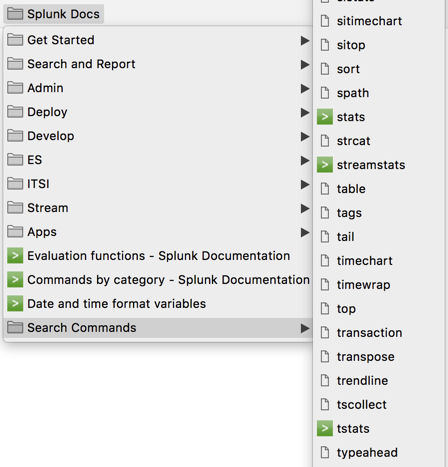 I bookmarked the Splunk docs that I frequently use, and I am sharing these bookmarks for everyone to use. To add these bookmarks to Chrome, open the bookmark manager and then click import bookmarks. To add these bookmarks to Firefox, open the bookmark manager and then click import bookmarks from HTML. If you work with the Markdown markup language, it's only a matter of time before you need to escape the markdown formatting characters. For instance, pasting source code into Trello cards requires the text to be escaped or else certain characters of the source code will be interpreted as markdown. If you are having trouble getting a Linux (Ubuntu, in my case) guest OS to get a network address using "bridged networking", make sure you have installed "virtualbox-guest-additions-iso". 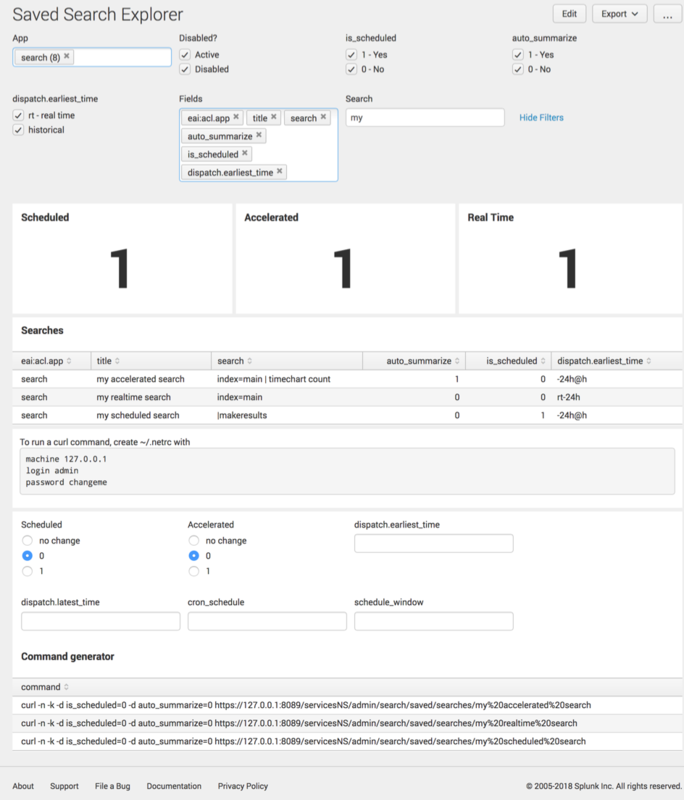 As soon as I installed this package, my Ubuntu 15.10 Server guest received a DHCP address and was connected to my network! Indulge me for just a moment, and consider a future in which you choose a bank just as easily as you choose a gas station. Where banks charge competitive fees for the useful commodity services that they actually provide. Where the banks don't hold a monopoly on access to the financial system. Where individuals like you and I can autonomously contribute to the development and improvement of the financial system.